Well our dream broodmare left Carol Torrance in Holland on Tuesday 4 January 2011 arriving here at Warrawee on Thursday 6 January 2011 on a very cold dark evening. 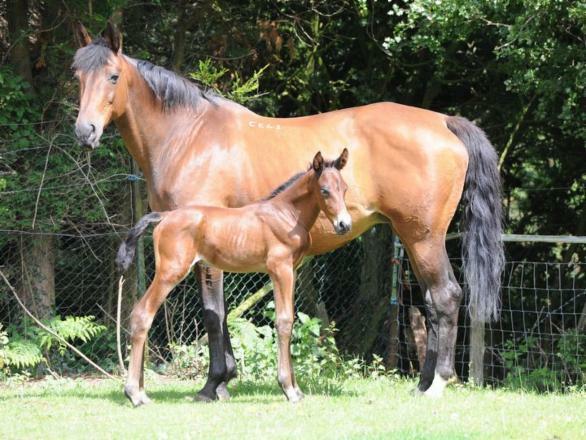 The long journey by road, ferry and road didn't have any detrimental affect on mare and expectant foal and Ellie settled well in to her new home. What a relief that she was finally safe and sound in her new home, how excited were we. Ellie was bred by David and Freda Clark of Sockburn in County Durham and was graded on the 12 September 2000. 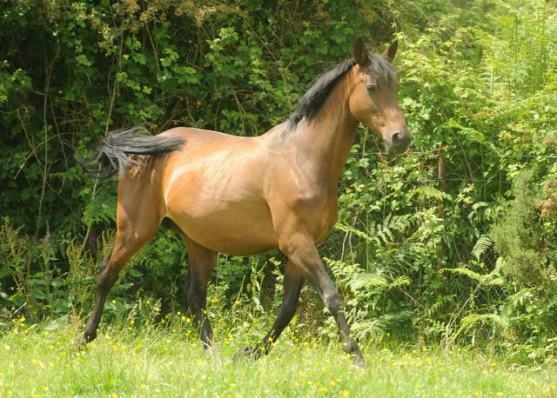 In 2004 she was bought by Carol Torrance in Holland. Ellie has bred many foals as a broodmare and I think you will agree at the age of 19 she is looking pretty good!!!! 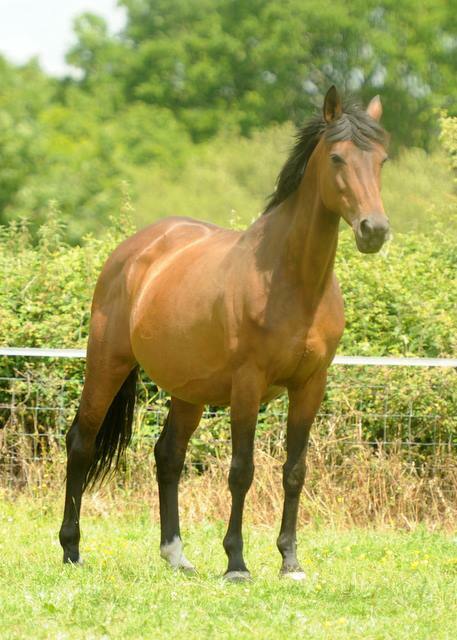 Ellie is now in foal to Holme Park Legend, with the foal due on the 16 July 2012 so exciting times and if we're lucky it'll be wearing pink pyjamas! !